Excellent work and posing of the track. Looks like the driver has it in reverse, one foot on the gas, the other on the brake waiting for the TC to announce "target" so he can back up the tank immediately. And I recall we would do track pad crawl up to unmask to allow the gunner to have the smoothest platform to maintain his sight picture. 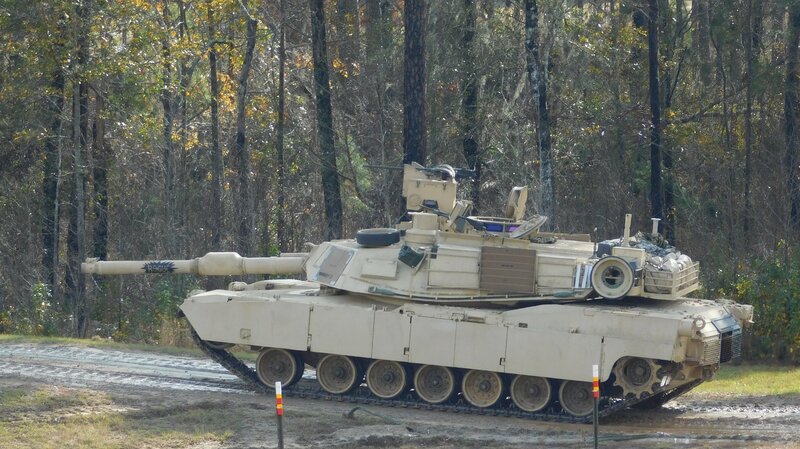 Don't know how different it is on the M1A2 but that was "course-man-ship" on both M60A3 and M1. 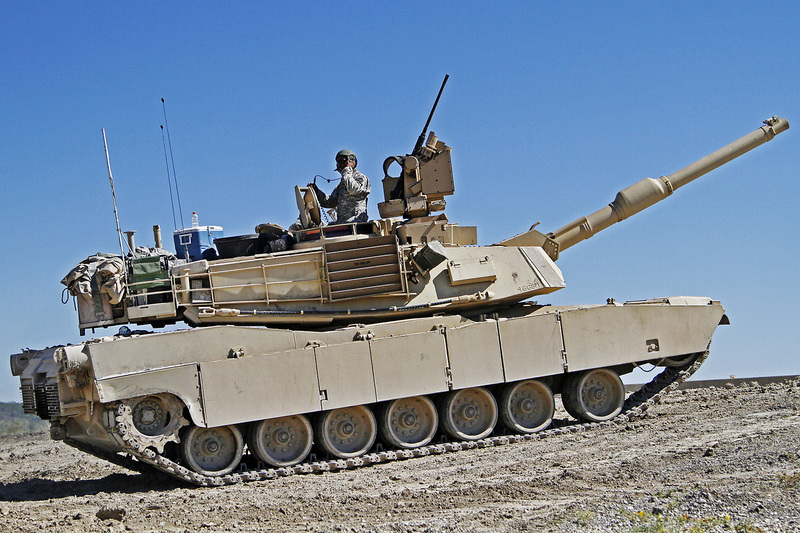 Remember, there's no gas pedal on an Abrams! And those throttles could be touchy. Hi Curt - I rate the Academy kit about equal with the Rye and Dragon kits. It's simpler - multi-part lower hull, less photo etch. But accuracy is spot-on, possibly slightly better than the other two, and surface detail and engineering are excellent. 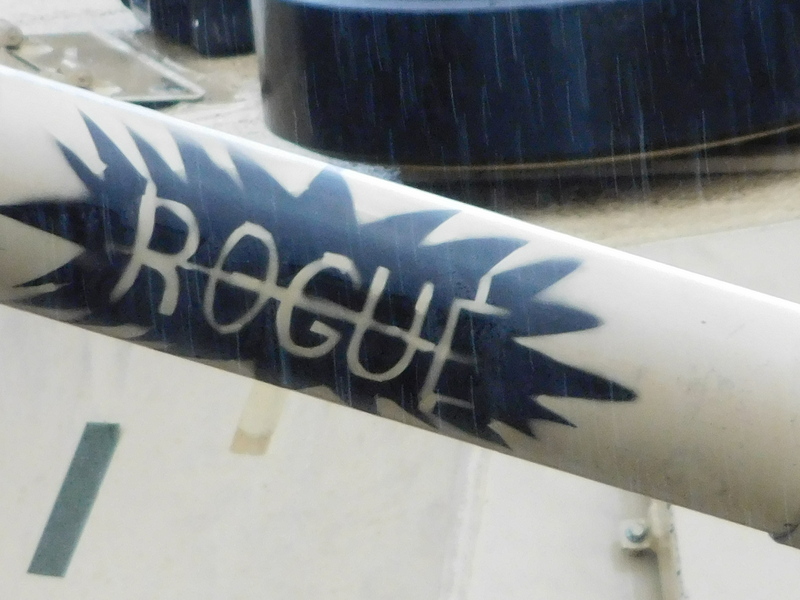 Weak points are the so-so .50 cals and the rubber band tracks in the original issue. But the V2 parts are the most complete and accurate of any of the kits and conversions. And yes, it comes with a choice of early and late roadwheel hubs. Wow, it looks beautiful, I specially like the weathering. Beside this, I am sad about your findings, I bought this kit on purpose after a couple weeks of comparing all option on the market and expected a brilliant model from Dragon. Anyhow, it is still in the stash but sooner or later move to the bench. I gonna see than how much I can improve it. But the Academy M1A2 is a much better SEP V2 - I think DEF had a hand in its development. How do you think the Academy kit compares to the Dragon and the Rye Field kits, in terms of the basic level of detail of the vehicle (not including the CROWS aspect)? I have built many of the Dragon 3535 M1A1 AIM kits, and have always been impressed with the detail, and am now in the process of doing the Rye Field RM-5007 (full interior) and thus far have found that one to be equivalent in detail to the Dragon kit. 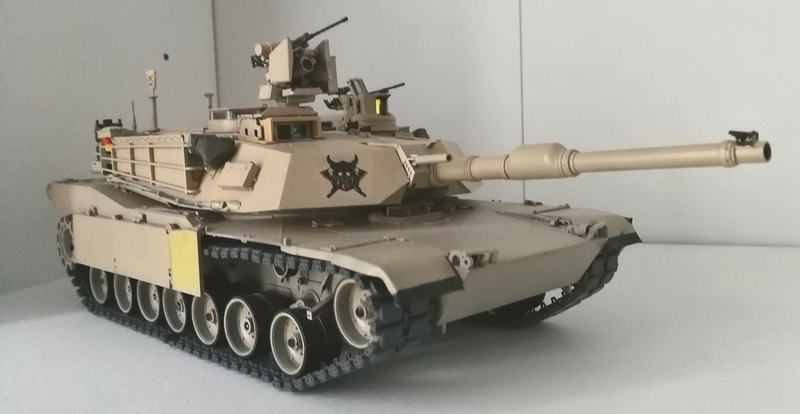 I have yet to build the Dragon M1A2 SEP V2 kit, though I have two of them. If you think the basic Academy kit equals these two, it may be worth getting it if the CROWS detail is better than the Dragon. Also, does the Academy kit have the updated clear hubs? Thanks. Pretty sure no one makes the SCWS yet, plastic or resin. Would be nice to see from Live Resin, maybe Legend? Could throw it on an ABV too. 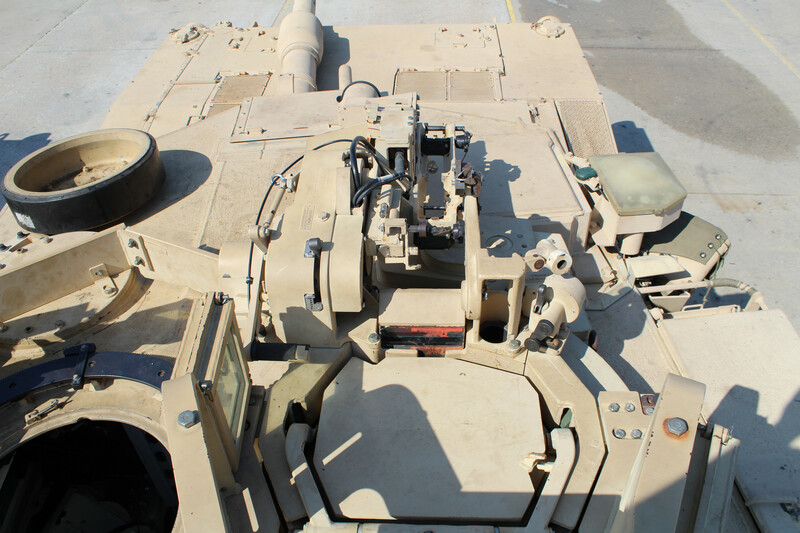 The parts for a usmc “SA” cupola are in the rye field M1A1 tusk. It’s a really good kit. This is what the SA TC station looks like. Nice Bob-looks like a NBC engagement. I guess you could say that. Hatches closed. I did not have time to do figures. That would be another week at least. I don’t think it is, I believe you’re thinking of the TUSK I commanders cupola. The U.S. Army: We kill people who kill people because killing people is WRONG. Well, I started scratch building a USMC commanders cupola, so someone should be releasing a resin update set any day now! Thanks everybody. Overall I think it turned out nice. The LTC is happy with it. Tamas, I would not be put off by my comments. I have become one of those modelers that expects kits to be near perfect I suppose. But to me some details did not live up to DML's original kit. Something else I did not mention - the roadwheel hubs are incorrect too. I replaced them with the DEF ones that came in the SEP V2 upgrade kit. I did not use the CWS from DEF because I was in a hurry to finish this for the customer. I guess I will use it on a future build. 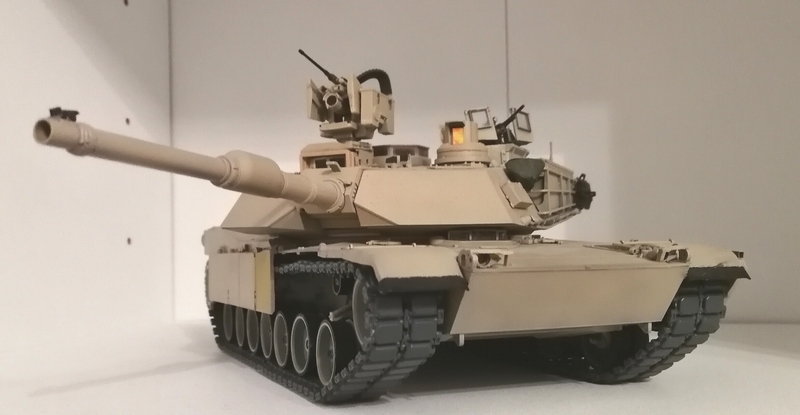 I REALLY HOPE SOMEONE DOES AN M1A1 SA kit sometime. That is what the USMC uses today. Some units in the US Army use it too. I've seen the Marine tanks up close and there are soooo many opportunities for weathering and minor damage, etc. It looks great, Bob. I think you nailed the look of the pic above. Great job. Thanks. Here is the photo that was my inspiration. I took this at one of the gunneries I visited and it was fortuitous that I had all kinds of pics of this tank "when the call came." It was a no-brainer showing it at gunnery. I wanted to show the tank on an uphill grade as I felt that added to the dynamics of the look. To me however it looks like the tank is tiptoeing. It stands too tall. The suspension arms should be rotated a bit more upwards, so that the tops of wheels are more hidden behind side skirts. Yes. Fair enough. Sadly, I noted that as I was building it and failed to make it happen. This aspect of the kit is a minor complaint for me - the locating tabs for the roadwheel arms are too thin. Even without glue they spin around in their housings. Once you put glue to it they melt and the problems get worse. But I should have done more testing to avoid it. I've built several of these kits (A1 version) and you would think this would not creep up. Great work there Bob. Excellent composition on the base to represent the SEP in a hull down position at the Red Cloud MPRC. The only critique that I can offer is that BFT antenna cover, in my observations should be more of a sand color than CARC tan. It could just be the pictures that you posted here make it look like it is the same color as the rest of the turret. Regardless congratulations on your latest masterpiece. I am assuming that it will find a home at Ft Stewart?? Good point on the color difference. I made a mental note to paint it a cream color and did not remember. This was made for the 1-64 AR LTC who was moving on, and his captains asked for it. I did this in record time. I worked on it everyday from Dec 1 to Jan 31. I guessed I could get it done in two months and I actually did it. I would have liked to take it to AMPS but it is now in Colorado. The biggest issue in working that fast was that any problems I came up with I tended to ignore and push on. The only thing I did over was the barrel name. That took three tries.